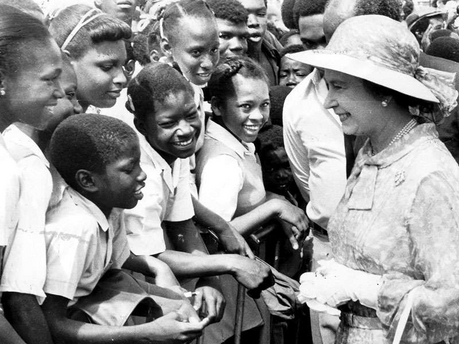 A childhood in Jamaica taught me many things including the virtues and pleasures of living off the land. We grew much of what we ate – from the golden sweet sun ripened pineapples, to the ubiquitous deep green leafy ‘callaloo’, to the energetic chickens to whom we assigned pet names special characteristics (‘the Runner’, ‘Reds’, ‘Sunday Dinner’). A mother who taught Home Economics and practiced it at home imparted her love of cooking and experimentation. She made everything from scratch: donuts, ice cream, cured hams, preserves, even ‘pimento dram’, the rich luxurious liqueur made from ripe allspice berries. And my lessons in selecting fresh fruits and vegetables started early with my brother and I charged with the responsibility of going to the market every Saturday to ‘haggle’ with the ‘higglers’ (market vendors who were invariably stout, unfriendly women). We had to walk a thin line of not invoking the ire of the higgler by challenging them on the quality of their produce, yet not daring to go home with any spoiled or squeezed tomatoes! I carried those lessons with me to my new country and have always enjoyed drawing on the cuisine of Jamaica, and the Caribbean, for inspiration even as I broadened my taste and incorporated new foods into my culinary repertoire. Mo’ Mint & Thyme® grew out of my life-long passion for gardening and a life spent extolling the value of fresh, organically grown fruits, vegetables and the herbs and spices that flavor our life. 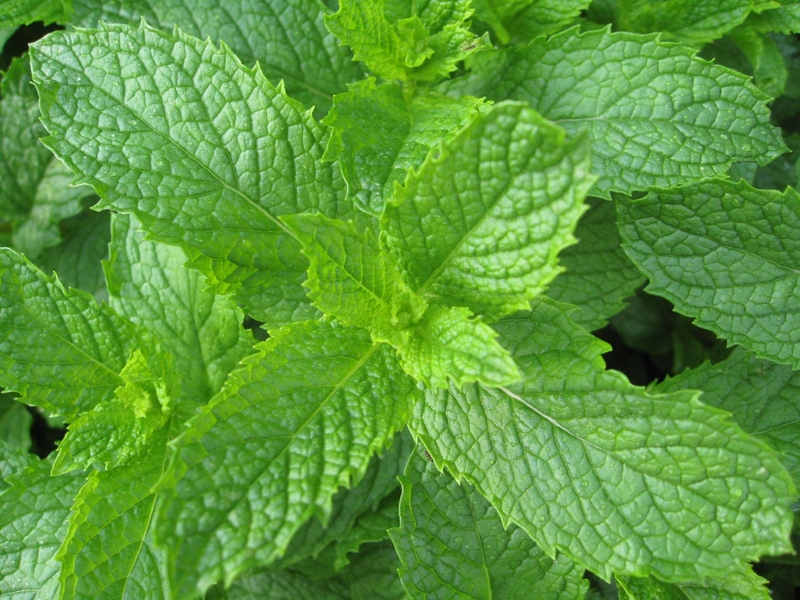 My large home garden of raised cedar beds rewards me generously with an abundance of healthy, aromatic culinary herbs and baskets full of fresh mojito mint which we cultivate for our popular all-natural Mo’ Mint Mojito Mix. My interest in mojito began with a cultural trip to Havana, Cuba 20 years ago, when I had a mojito, the popular rum-based cocktail, for the first time. I had read about Ernest Hemingway’s love of Cuba and his affinity for the drink, which he liberally enjoyed at his favorite haunts on the island, La Bodeguita del Medio and El Floridita. I made a point of visiting the bars frequented by one of my literary heroes, and trying the mojitos there. I never forgot the singular pleasure of the refreshing cocktail – the combination of sweetness and the sour citrus; the cool mint flavor and the kick of the rum. I went home with the recipe and have been making it ever since. I have been serving mojitos to friends and family at social gatherings and it became a popular signature drink at openings at our now-closed Marietta, GA art gallery. 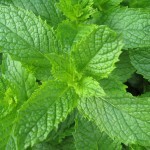 I eventually gave in to the exhortation of friends to bottle the popular mix and introduced our fresh, all-natural Mo’ Mint Mojito Mix in June of 2011. We later introduced our Zingy Ginger drink mix, a fresh variation on the Jamaican ginger ‘beer’ that uses fresh pressed ginger, and our Happy Hibiscus Jamaican-style ‘sorrel’ drink mix. My very special Mo’ Thyme Jerk Seasoning, a wet rub that packs all the flavor of authentic Jamaican Jerk, with a little less heat and less salt, rounds out our current product line. We look forward to introducing our fresh ‘sofrito’ seasoning and other products that we are still working hard at perfecting. Our guiding principle in the production of our all-natural mixes and seasonings is simple: we believe that fresh is always better and that preservatives and additives have no place in our foods. That is why we start each of our products with the freshest, purest and best quality ingredients. We use organic spices and herbs, and where we have to use conventionally grown ingredients (primarily our limes), we source the freshest and the best. Our obsession with quality does not end there. We personally handcraft each product following the highest standards of quality control and food safety. We leave nothing to chance and do not sub-contract any aspect of our production to third parties. Each lime is thoroughly washed; our fresh ginger takes a long and luxurious bath in boiling water and are then individually scrubbed, inspected then pressed; we organically grow the spearmint that we use in our mojito mixes to ensure that there is no use of synthetic fertilizers, sprays or animal by-products in the production.